The Murrow Network supports the work of The Murrow Center, focused on international implications for media, cyberspace, communications, and public diplomacy. Students work on original research and have special access to speaker series and leading stakeholders across the relevant industries. Students in The Murrow Network also take on formal roles with strategic projects and in the administration of the Center’s activities, expanding the impact of our programming through the next generation of leaders. 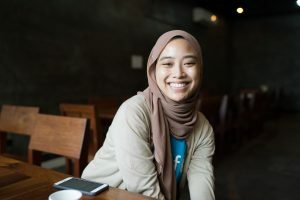 Latifah Azlan is a second-year MALD candidate focusing on Political Systems and Theories, International Information and Communication, and Human Security. Prior to attending Fletcher, she was a researcher at the Institute of Strategic and International Studies (ISIS) Malaysia. Latifah is originally from Kuala Lumpur, Malaysia and holds a B.A. in International Relations from Boston University. Emma is a second-year MALD candidate studying international communication and security studies, with a specific focus on free expression and tech policy. Prior to attending Fletcher, she spent four years working at the U.S. Department of State in Washington, D.C. on public diplomacy and human rights programs. Emma worked on business and human rights issues as a Google Policy Fellow at the Global Network Initiative in Washington, D.C. this past summer. She grew up in Northern Virginia and holds a B.A. in Foreign Affairs from the University of Virginia. Tabinda is a graduate student at the Fletcher School, focusing on International Information and Communication and Technology for Social Impact. Prior to attending Fletcher, she worked in the development sector in Pakistan and as a multimedia journalist. Tabinda holds a masters in South Asia and International Development from the University of Edinburgh. Amanda is a Master’s candidate at The Fletcher School for Law and Diplomacy where she focuses on international business and development economics with a primary interest in FinTech and how corporations are innovating through technology to address complex humanitarian and development challenges. She spent this past summer with Mastercard’s Public Private Partnerships team. Previously, Amanda served as a Livelihoods Specialist for Pact where she was responsible for managing small-scale microfinance and SME development programs across S.E. Asia and Sub-Saharan Africa. She holds a B.A. in History from Villanova University. Brittany Parker is a Master’s candidate at The Fletcher School for Law and Diplomacy where she focuses on the intersection between international communications, business and security — specifically how information and communication technologies (ICTs) are reshaping the diplomatic ecosystem in the Middle East. A 2016 Harold W. Rosenthal Fellow, she will spend the summer working at the Department of Defense. 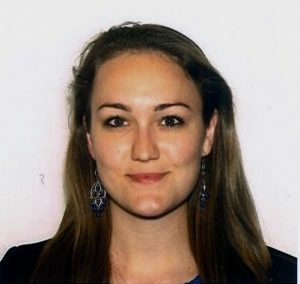 Previously, Brittany served as press officer for the Washington Institute for Near East Policy where she was responsible for day-to-day media relations and managing the Institute’s profile on a broad spectrum of policy issues in the Middle East, and as campaign press aide to Senator Blanche Lincoln. She holds a BA in International Area Studies from Washington University in St. Louis. 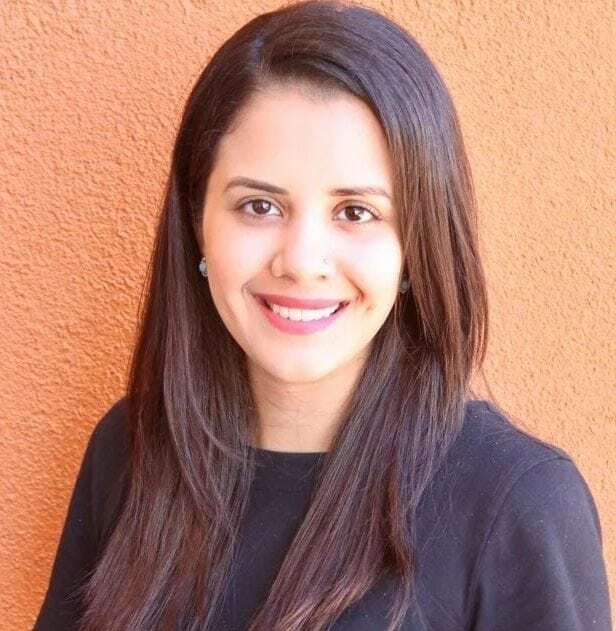 Natalia is a Master in International Business (MIB) candidate originally from Bogotá, Colombia who has focused part of her career in technology and strategy consulting. More specifically, how technology is reshaping the interactions between government, business and academia in Latin America. Previous to coming to Fletcher, Natalia worked for over 5 years in Social Innovation Consulting projects with governments, nonprofits, startups, national and multinational corporations both in Colombia and in Latin America. She was also a Lecture Professor of Organizational Strategy for three years at the Engineering Department of Universidad de Los Andes, from where she holds a Bachelors degree in Economics and a Masters of Engineering. Muralidhar Selvamani is a Master of Arts in Law and Diplomacy (MALD) candidate from India specializing in the role of Information and Communication in international affairs. Prior to arriving at Fletcher, Murali worked in the consulting industry advising Fortune 500 firms in the technology, media and telecom sector on digital transformation and strategy. He holds a Bachelors Degree in Mechanical Engineering and an MBA from India. Matthew Weinberg focuses on security studies and international communications with a primary interest in the development of US government policy to manage and mitigate conflict in the information environment. His capstone project focuses on the application of deterrence and escalation theories to explain the challenges in responding to contemporary information warfare. He is the chair of the Cyber Working Group at The Fletcher School and currently works for Booz Allen Hamilton as a Lead Associate in their Cyber Futures division. He is a double Jumbo, and graduated from Tufts University in 2008 with degrees in International Relations and German Studies.